Today is Chinese new year or Spring Festival as its usually refered to here in China. 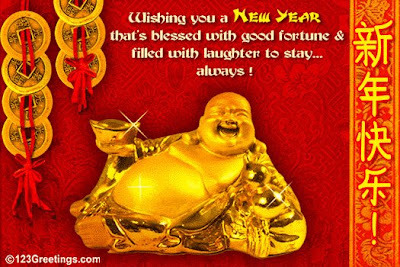 No matter where you are, Happy New Year or Happy Niu (牛) Year! Heineken Commercial - Who has a better Fridge?